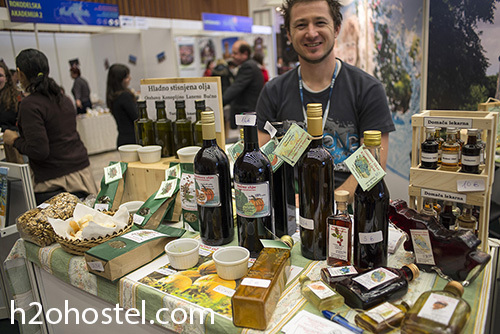 The Alpe Adria – Tourism and Leisure Show 2014 has opened it’s doors yesterday. It runs from 29 Jan until 1 Feb at Gospodarsko razstavišče, the main exhibition center in Ljubljana. Expect to get a lot of useful information, maps, ideas, delicious food to try from all Slovenia, meet knowledgeable people, see interesting lectures etc. 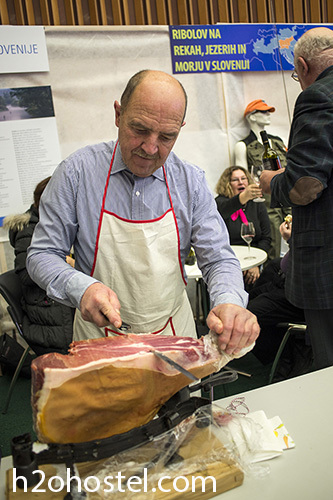 Everybody knows Prosciutto, or pršut in Slovenian, right!? Pumpkin seed oil and variety of home-made fruit schnapps are some things you definitely want to know. Amazing analog bicycle handle-bar GPS. 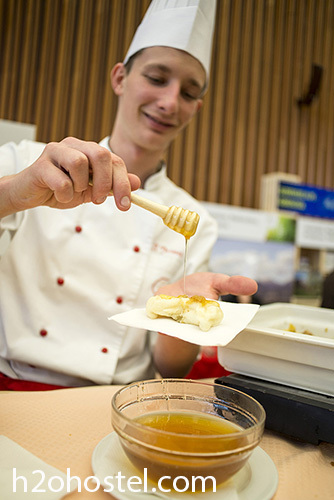 of both, honey and desserts. 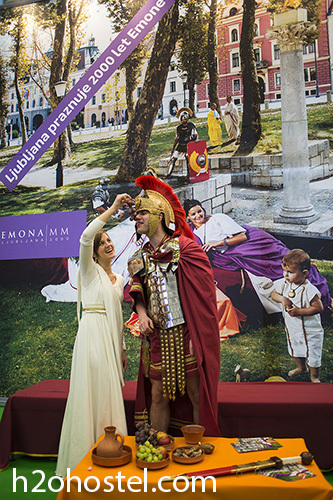 And very important thing for all the visitors of our capital: Ljubljana celebrates 2000 years of Emona. 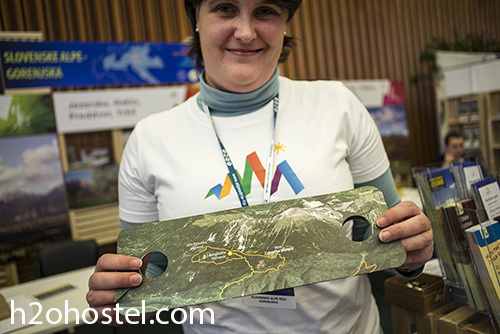 This entry was posted in Events, H2ostel Blog, Ljubljana and tagged Adria Airways, Exhibition and Convention Centre Ljubljana, Gospodarsko, Ljubljana, Slovenia. Bookmark the permalink.